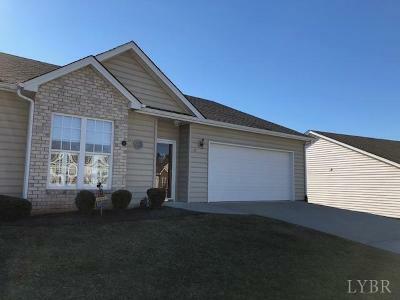 What a great place to call home...Right on the lake...Sunroom offers super views of the lake and walk, patio also. Large open floor plan, spacious kitchen, abun. of cabinets, counter, bar, . Dining area as large as most dining RMs if not larger!! Large living area, Super Master Suite w/full bath and walk in tub w/jets!!!! (1 yr + old)Neutral carpets, 2 Car Garage... AC has recent motor, HP serviced 2x yr by Wookldridges, Verizon phone, AEP electic budget of $127. Direct TV. Quick possession!!! Not many units have the Sunroom!! !